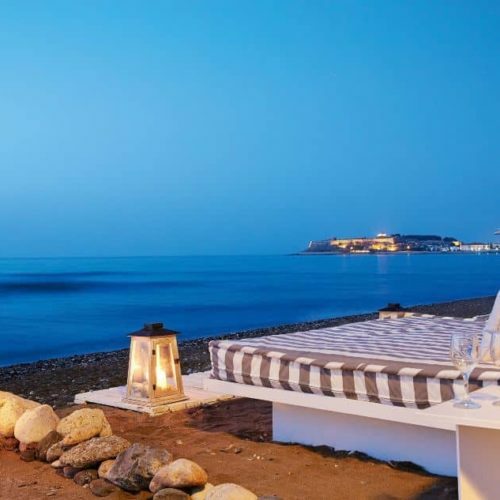 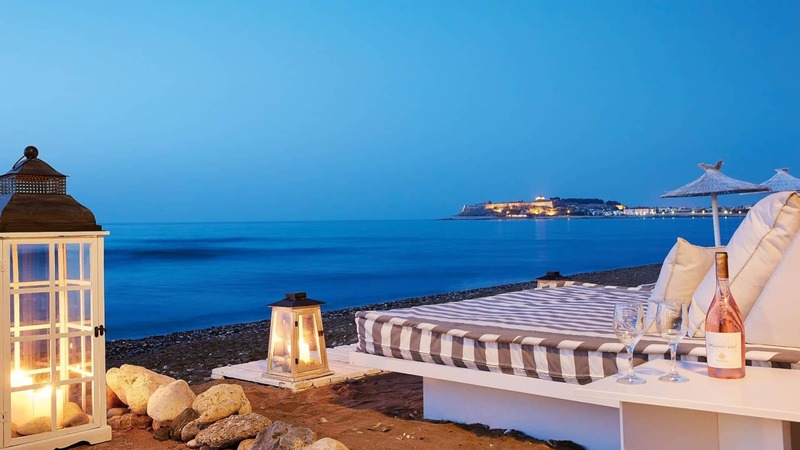 Petradi Beach Lounge Hotel – Petradi Beach setson the Blue Flag awarded beach of Koubes on the west coast of Rethymno, Crete, with the best view of the town, just a 20min walk from the center. 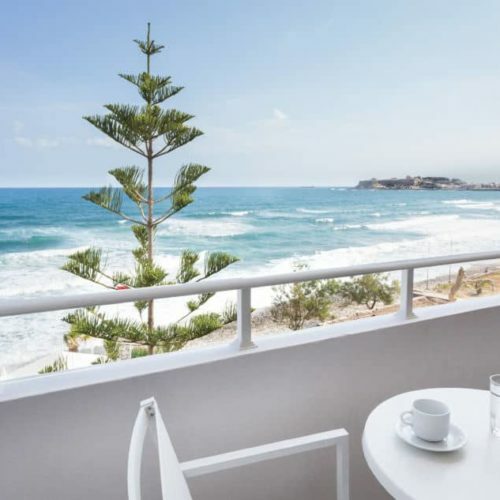 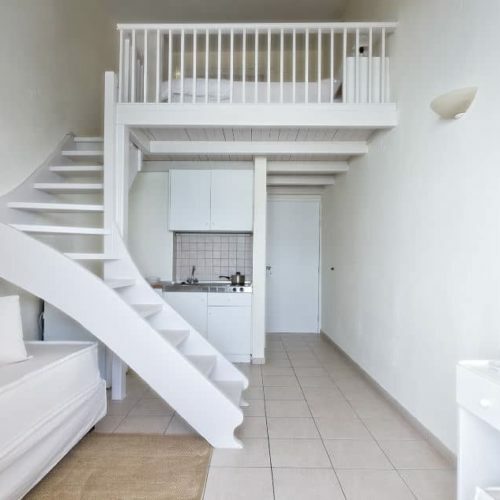 A privileged setting on the Blue Flag awarded beach of Koubes, on the west coast of Rethymno, with outstanding views over the picturesque town, just 1km away from the city center. 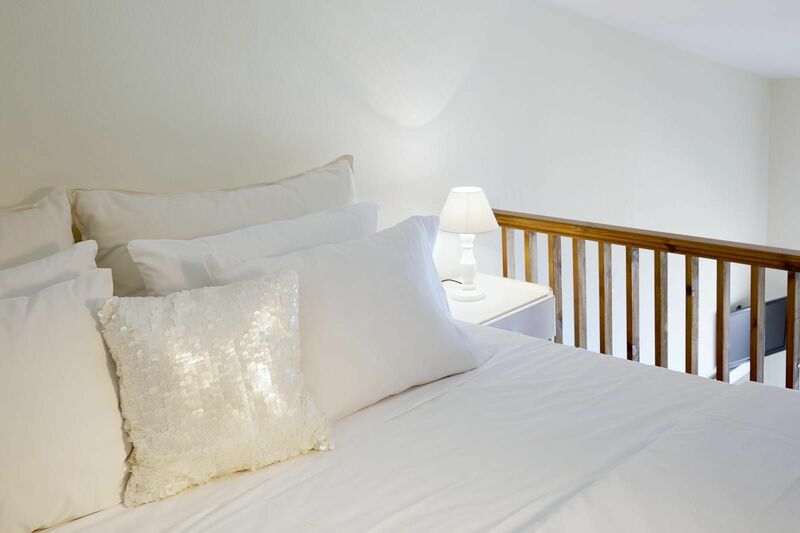 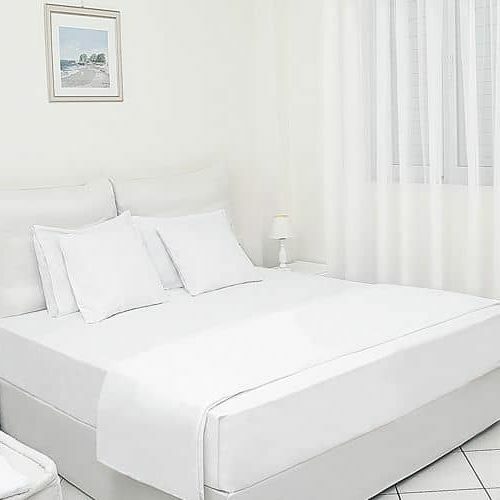 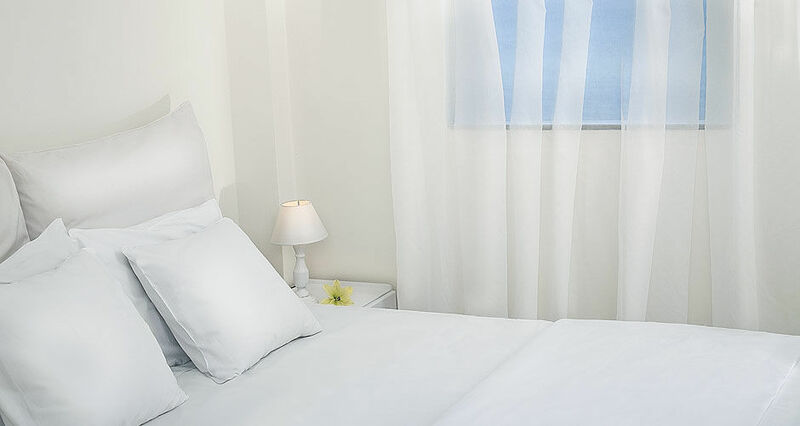 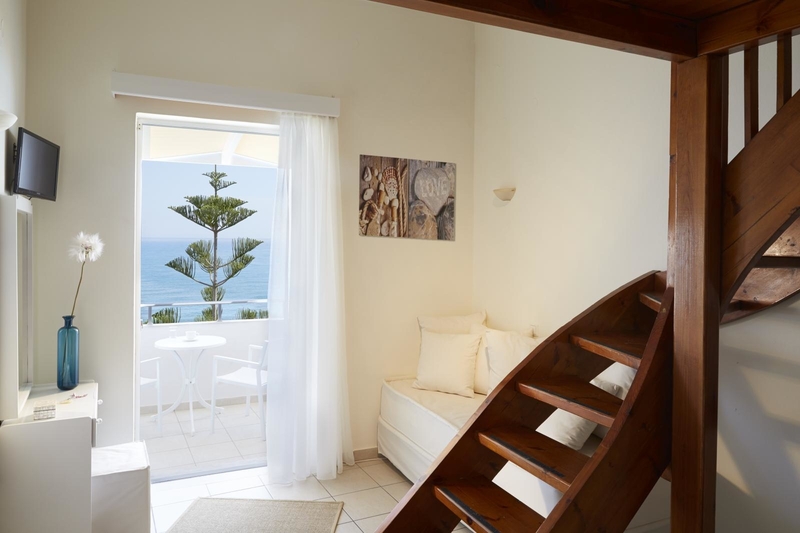 This beach lounge hotel offers its guests the perfect blend of old and new classic Greek hospitality combined with excellent modern standards and facilities in a delightful setting of traditional and modern design. 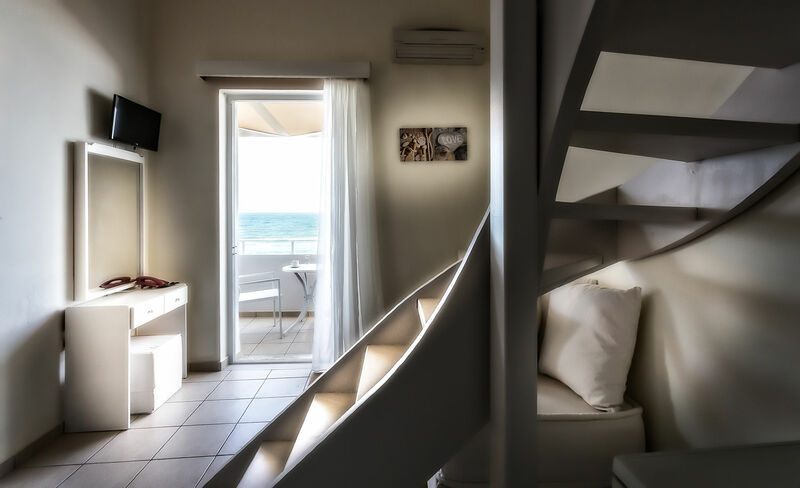 Petradi Beach Lounge Hotel provides the ideal backdrop for a stress-free vacation!